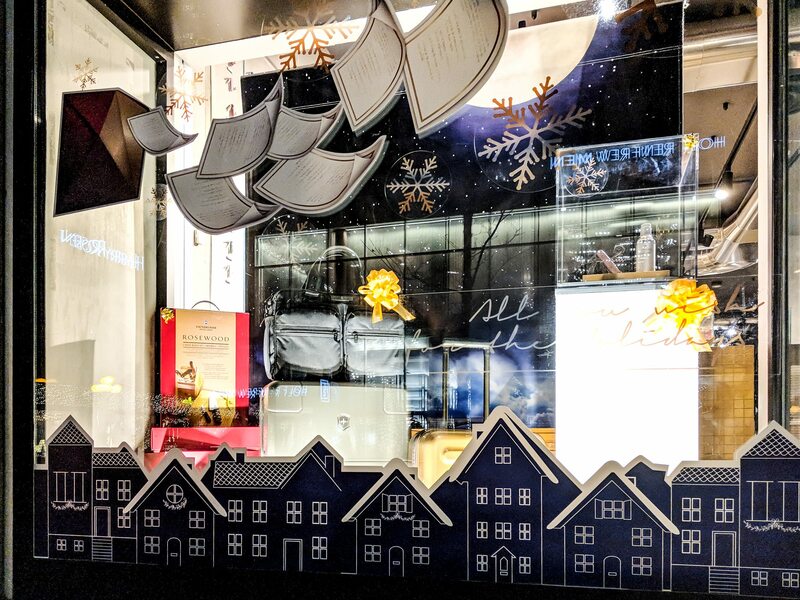 You are here: Home / Holiday Magic Continues in Bloor-Yorkville! 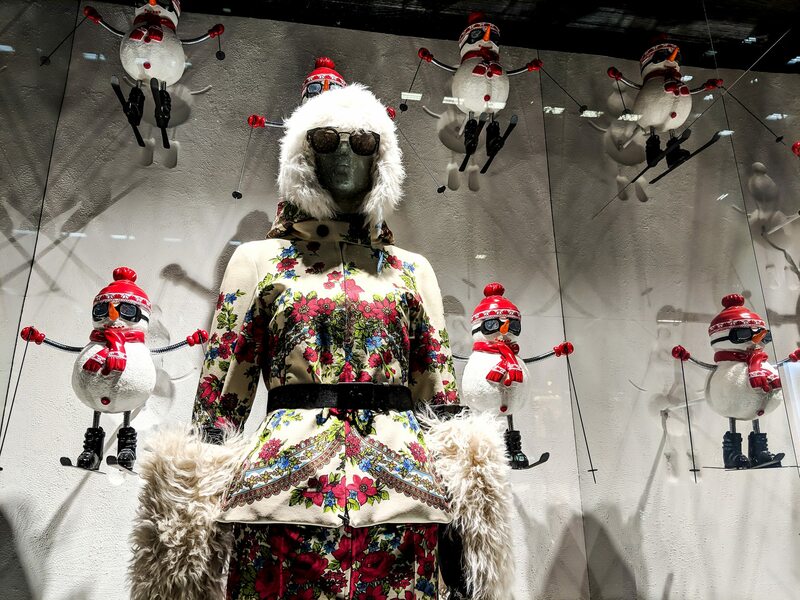 The Holiday season has arrived, and with that comes a flurry of events, travel and, of course, shopping! 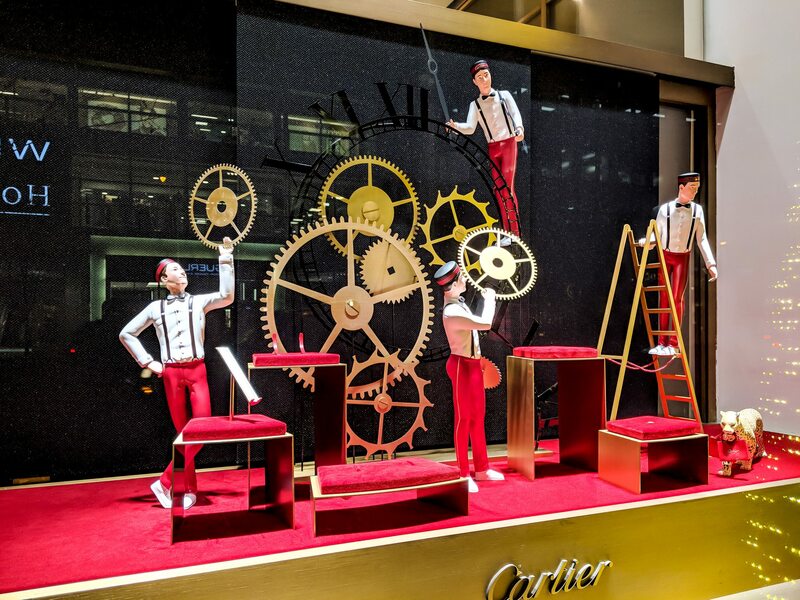 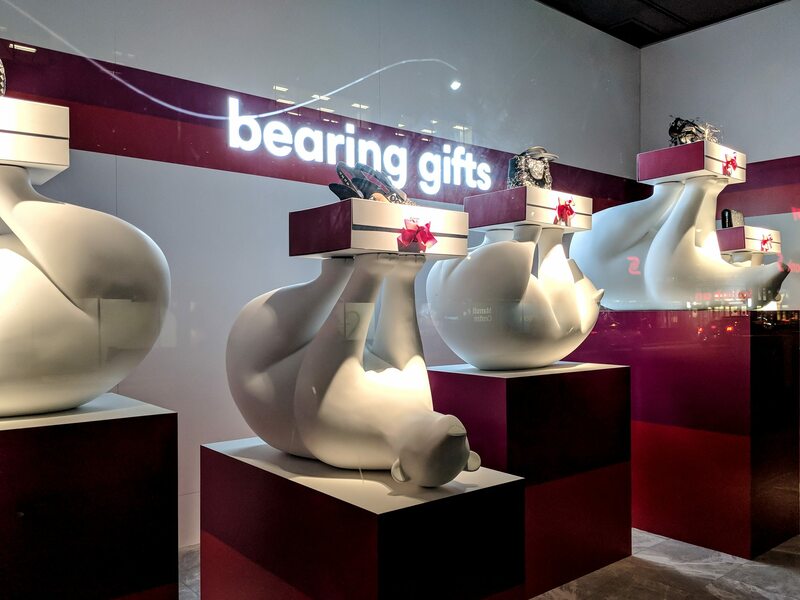 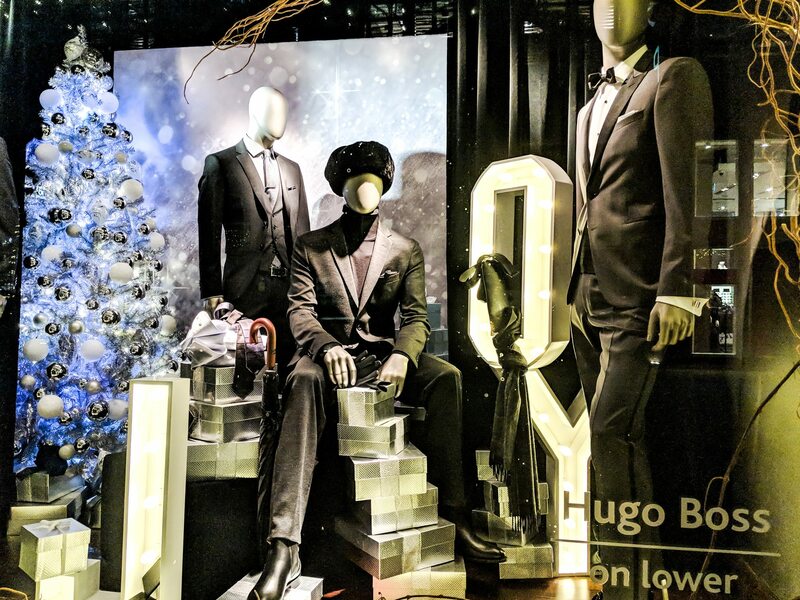 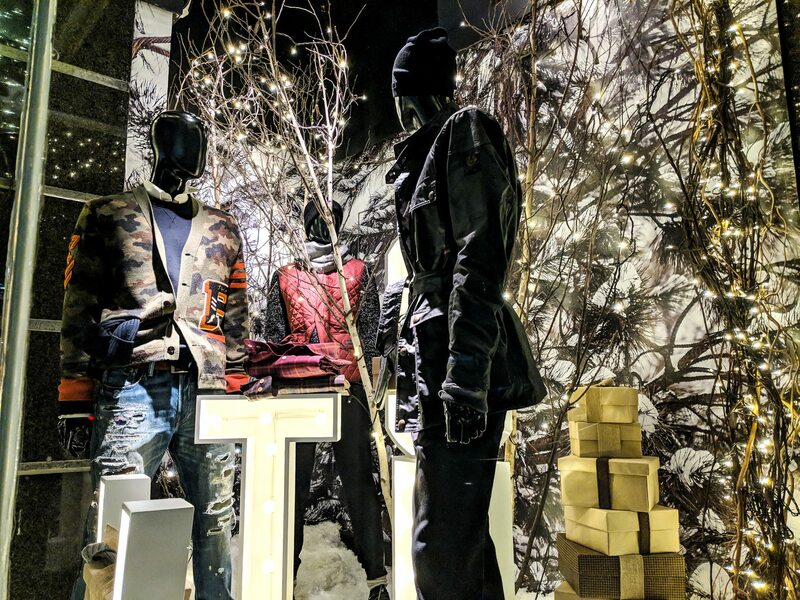 Make your shopping experience a memorable one, and check out the beautiful holiday displays our retailers have created. 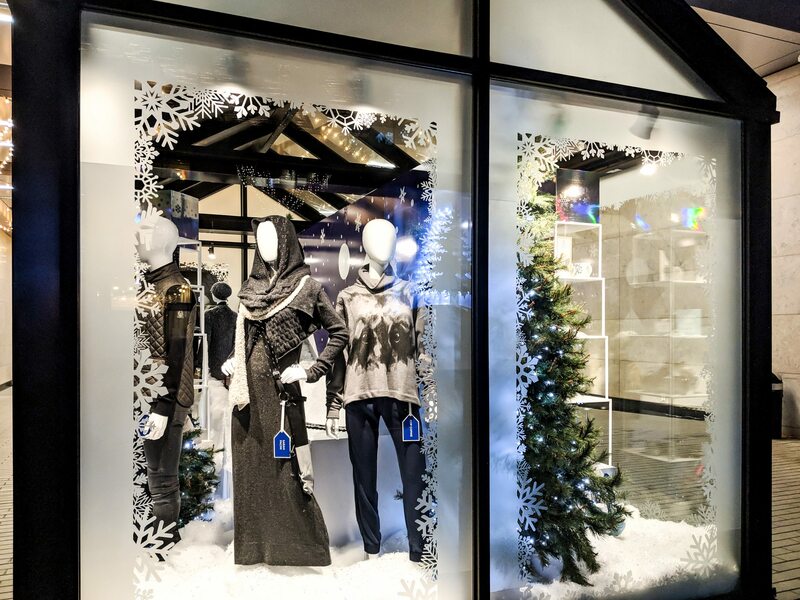 Photographer Henry Lin snapped a few of our neighbourhood favourites! 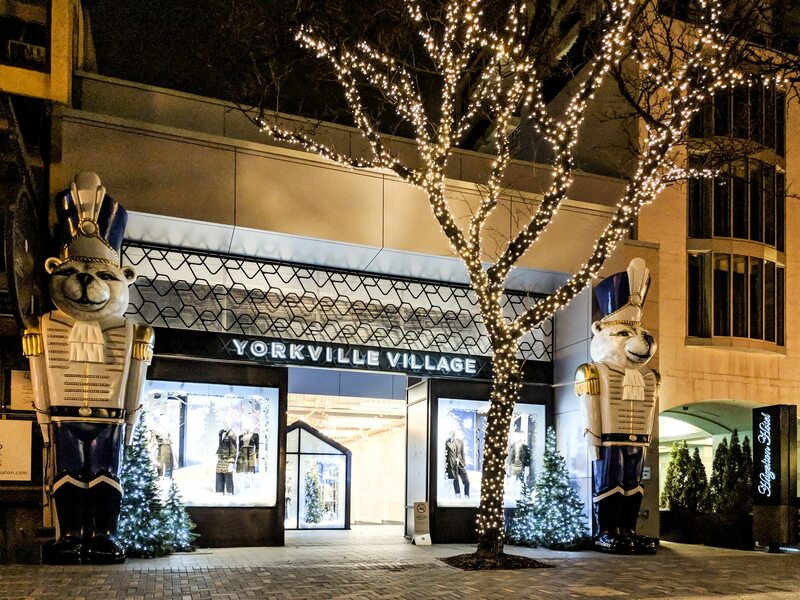 Yorkville Village knows how to make an entrance! 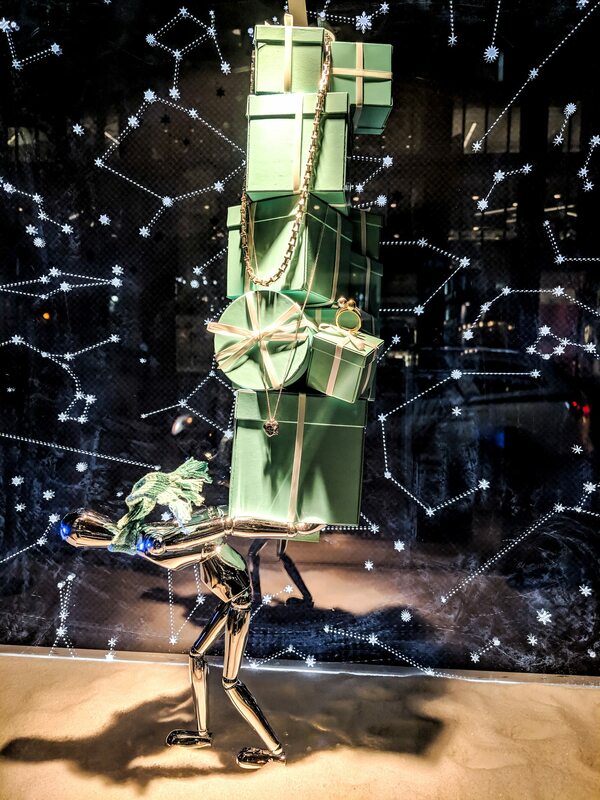 Loaded up with Tiffany boxes! 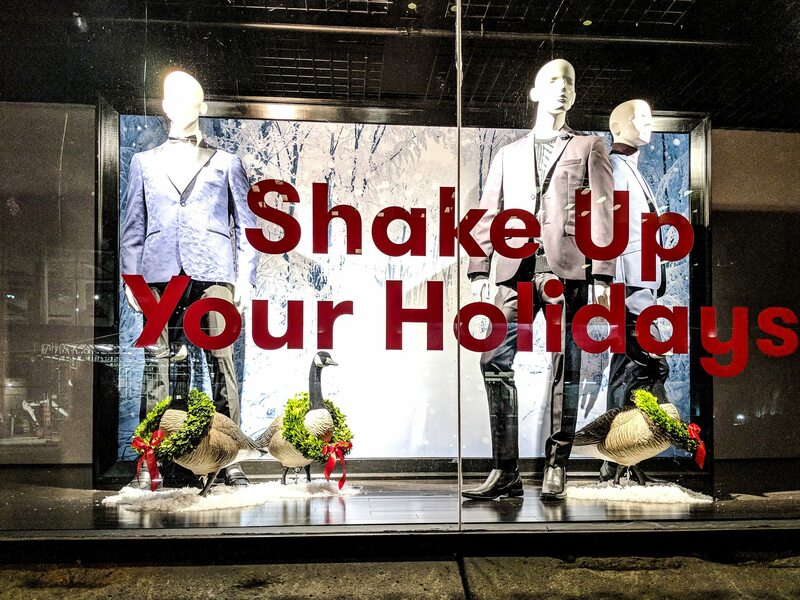 Hudson’s Bay wants you to Shake Up Your Holiday! 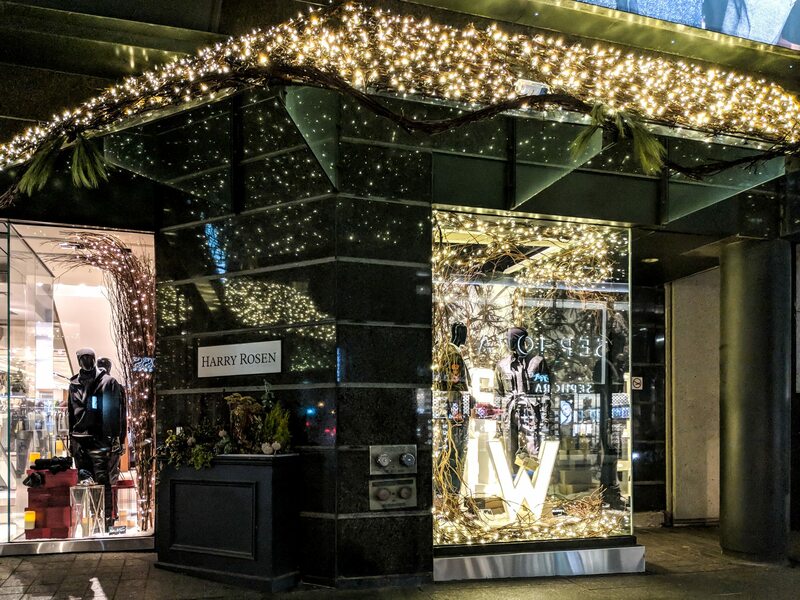 Head down to Bloor-Yorkville this weekend and take in the beauty and sparkle all around the neighbourhood. 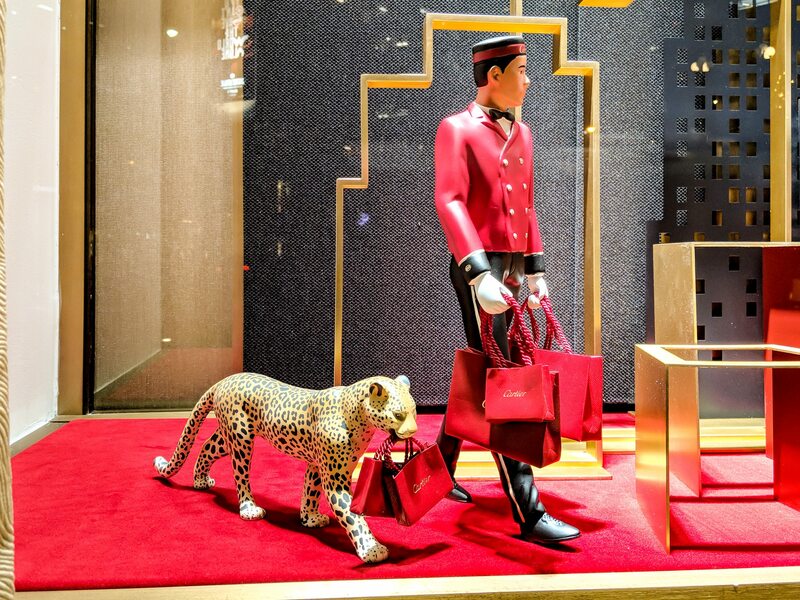 Here just a snippet of the magic our Instagram followers have discovered!